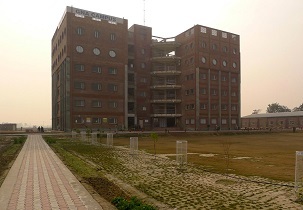 Student Should have completed 10+2 with minimum 50% aggregate in (PCM) Physics, Chemistry and Mathematics after that student can apply for B.Tech in this college. 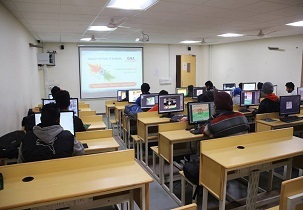 Student must have BE/BTech with minimum 50% Marks and 45% if candidate belong from SC/ST to take admission for M.Tech. 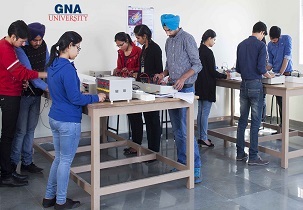 Are you Interested in "GNA University School of Engineering and Technology"? Please provide the following details.